This book is a comprehensive guide to the anatomic and functional evaluation of a normal and an abnormal foetal heart. 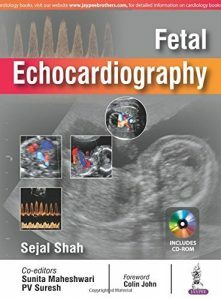 Beginning with an introduction to foetal echocardiography, guidelines for performing a foetal echocardiogram, and indications and timing, the following sections discuss different foetal cardiac defects, including arrhythmias and heart failure. The final chapters provide in depth discussion on genetics and congenital heart disease (CHD), and the management of pregnancy after foetal CHD diagnosis. Each topic concludes with a summary and key points and is further enhanced by clinical images. 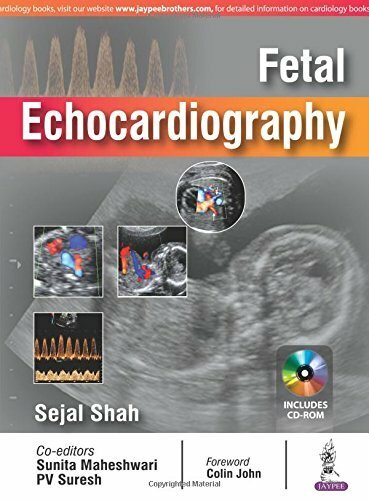 Key points Comprehensive guide to the evaluation of a normal and abnormal foetal heartProvides guidance from both an anatomic and functional approachExplains how to perform a foetal echocardiogram, its indications and timingIn depth discussion on management of foetal congenital heart disease.